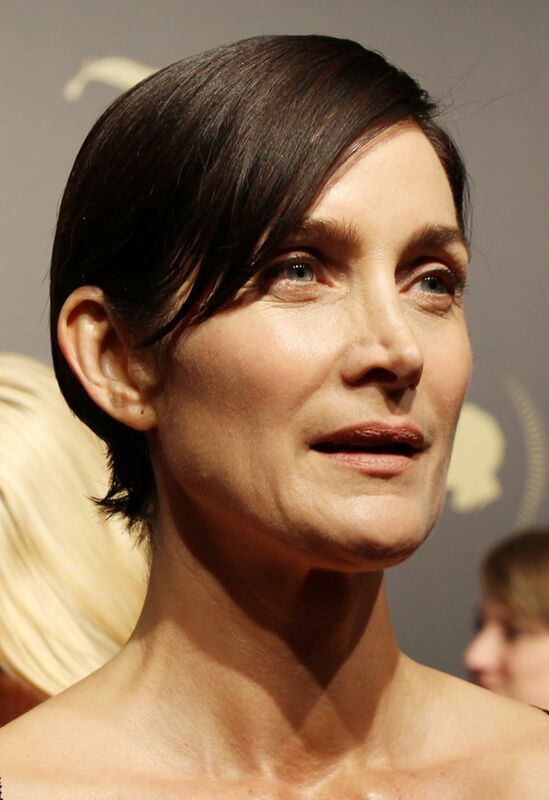 Carrie-Anne Moss (born August 21, 1967) is a Canadian actress. 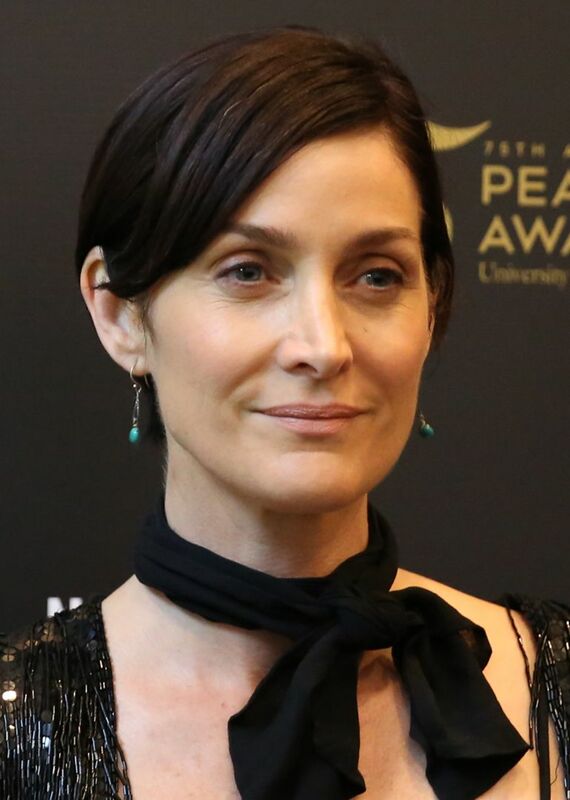 Following early roles on television, she rose to international prominence for her role of Trinity in The Matrix science fiction action trilogy (1999–2003). She has starred in Memento (2000), Red Planet (2000), Chocolat (2000), Fido (2006), Snow Cake (2006), Disturbia (2007), Unthinkable (2010), Silent Hill: Revelation (2012) and Pompeii (2014). Moss currently portrays Jeri Hogarth in several series of the Marvel Cinematic Universe, mainly Jessica Jones (2015–present). Read more on Wikipedia.